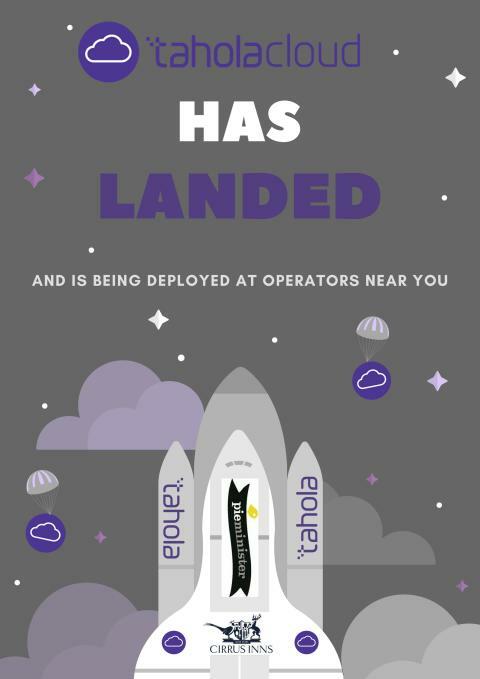 TaholaCloud provides Business Intelligence and reporting for multi-site operators enabling you to make informed decisions quickly, easily and cost effectively. “We’ve recently moved to TaholaCloud and have been really impressed with the platform to date. We now have numbers at the click of a button and as a result we are discovering more trends and insights than ever before. 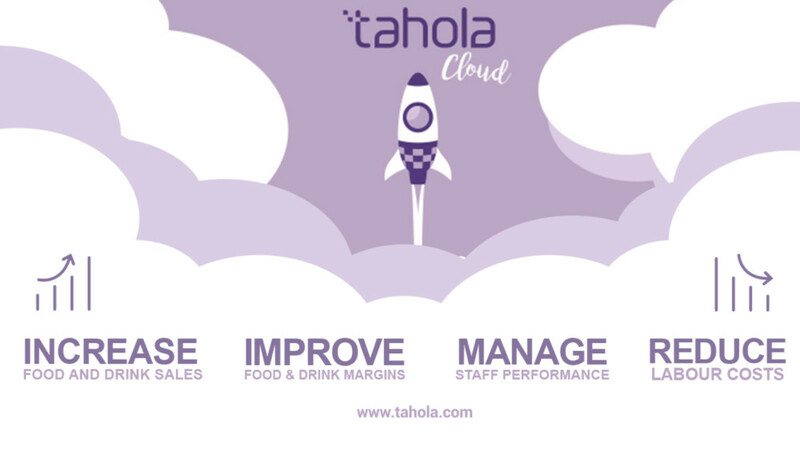 The implementation of TaholaCloud has been smooth and Tahola have been great in understanding our business requirements. The speed of the platform is something I’ve personally been impressed with and really works to our advantage as a growing and dynamic business”. 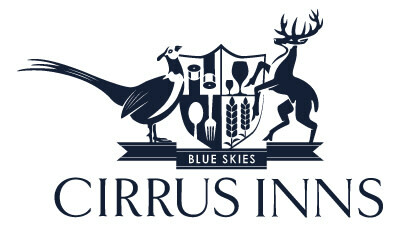 If you'd like to gain invaluable insights to inform and improve your daily decision making, then get in touch today. 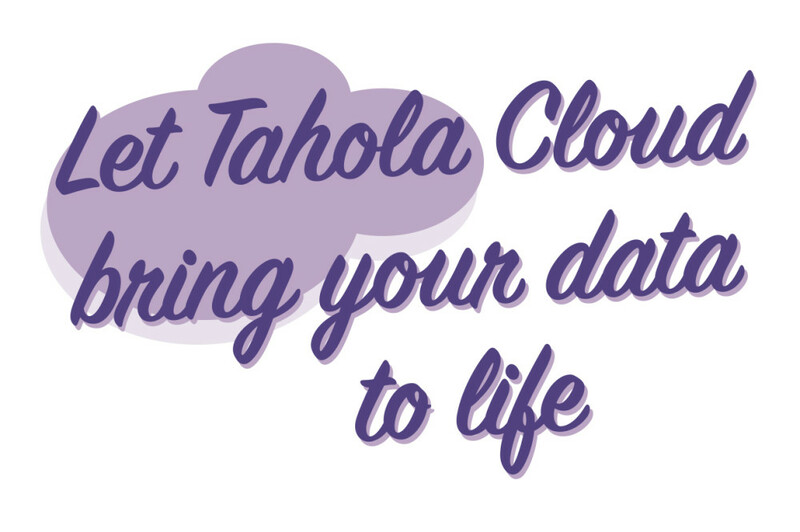 Email Leigh.Baillie@Tahola.com to request a TaholaCloud demonstration and we'll show you how.